Teen drama pilot is a live-action twist on the classic 'Archie' comic books. Huh. Interesting. 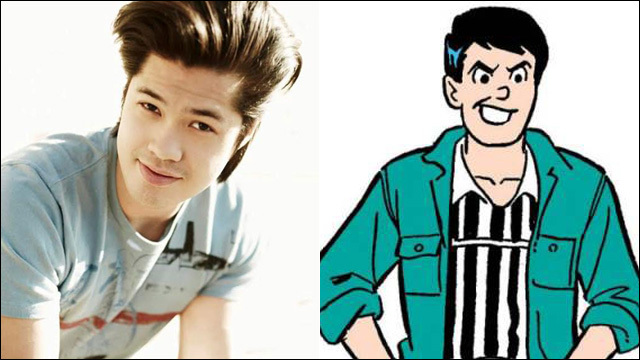 The CW teen drama pilot Riverdale -- a live-action twist on the classic Archie comic book series -- has cast Ross Butler as Archie's rival Reggie Mantle and Daniel Yang as the brilliant Dilton Doiley. 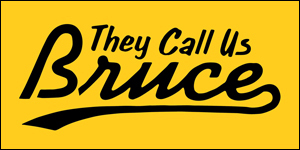 The one-hour drama, set in present day, is described as a "surprising and subversive" take on Archie, Betty, Veronica and their friends, exploring "the surrealism of small town life -- the darkness and weirdness bubbling beneath Riverdale's wholesome facade." So it's Archie by way of David Lynch? Maybe. Let's talk about these Asian kids in Riverdale. Ross Butler will play Archie's well-to-do rival Reggie Mantle. Butler is best known for his recurring role as Brett Willis on the Disney Channel series K.C. Undercover. His other credits include the Disney Channel original movie Teen Beach 2 and the Lifetime movie Perfect High. 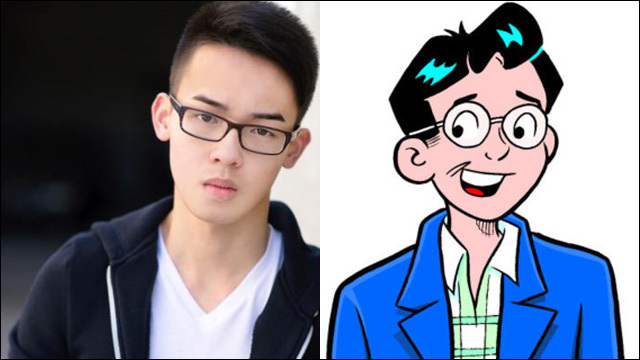 Daniel Yang will play Dilton Doiley, who is described in the comic books as the smartest teenager in town, and best friend to Moose Mason, Riverdale High School's biggest jock. There's not a lot of information out there about Mr. Yang, who appears to be a relative newcomer. Reggie and Dilton have been around in the comic books since the 1940s, and as far as I know, both characters have been traditionally depicted as white. So there's some out-of-the-box casting happening here. 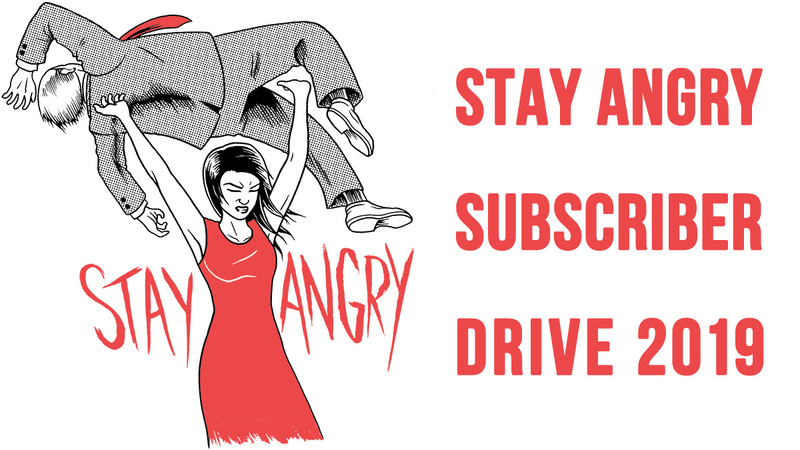 It can be done, Hollywood! 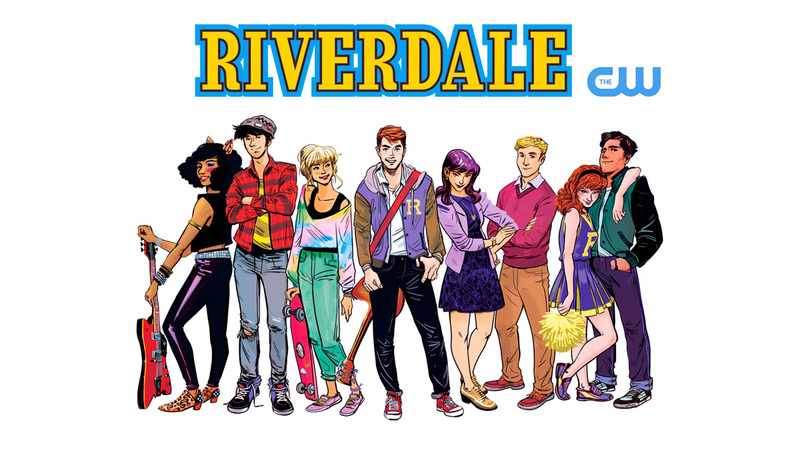 Executive produced by Greg Berlanti, Riverdale was written by Roberto Aguirre-Sacasa who will also exec produce, along with Sarah Schechter and Archie Comics CEO Jon Goldwater. Warner Bros. Television and Berlanti Productions will produce.